We are proud to welcome Kathryn Cousins, NP to East Tennessee Cardiovascular Surgery Group. 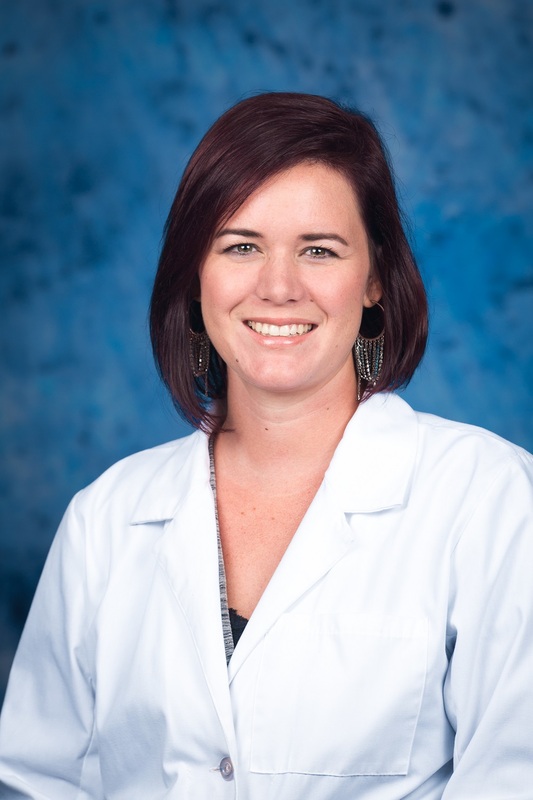 Learn more about our newest nurse practitioner. For more information, call (865) 632-5900.